Οwner of PROPAGANDA production company, studied at the Centro Sperimentale di Roma specializing in radio and television directing. He was employed for about two years in the Canale 5 of Milan, in the sports section and specifically in Formula 1. He organized, for the first time in Greece, radio broadcasts for two large stations in Thessaloniki, and covered rally races and skill races on behalf of two TV channels. 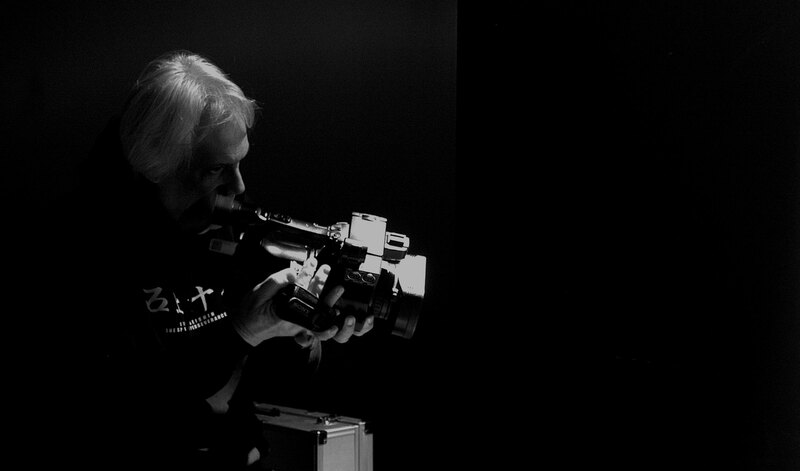 Alongside we worked as director of numerous documentaries, tv shows and commercials. Today he is working as a director in several projects in Greece and Europe.